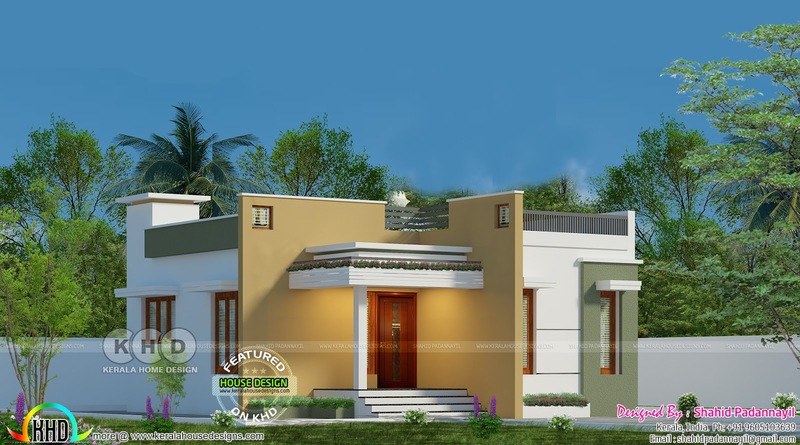 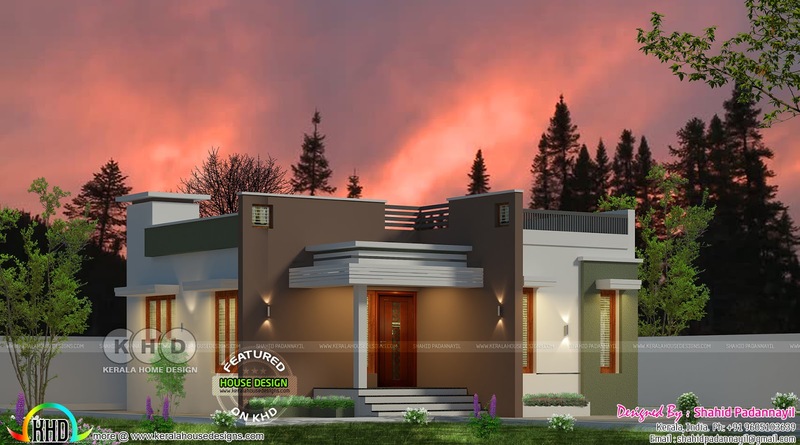 2 BHK low cost flat roof single floor house in an area of 700 Square Feet (65 Square Meter) (78 Square Yards). Design provided by Shahid Padannayil from Kerala. 0 comments on "Low cost Kerala home design single floor"